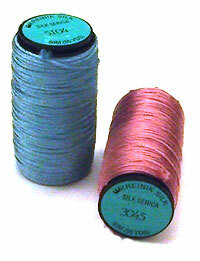 Silk threads...nature's ultimate fiber for all needlework, fashion & home decor designs. 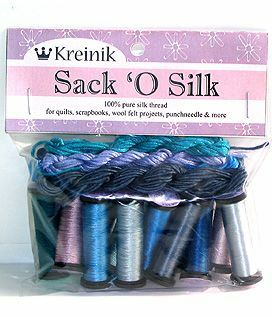 Choose silk for its beauty, strength and refinement. 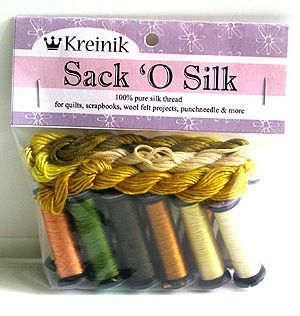 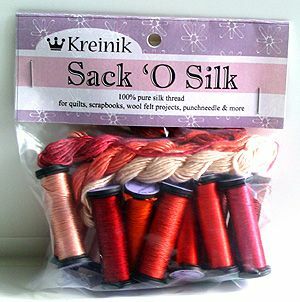 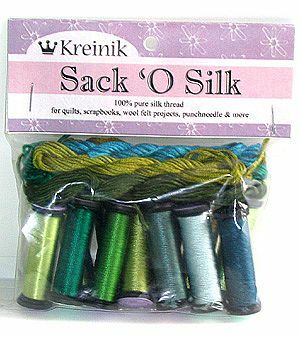 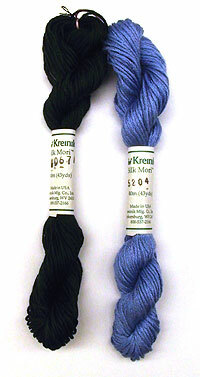 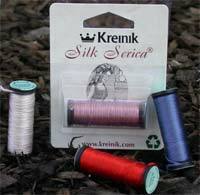 Kreinik offers four different types of 100% pure silk threads, each creating unique textures to add visual variety to just about any project. 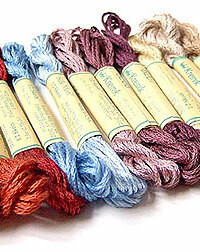 Click on the thread name to view the color chart for each and order for your next project.